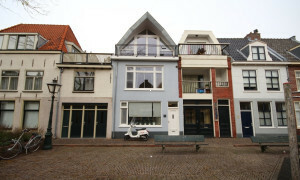 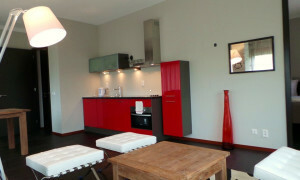 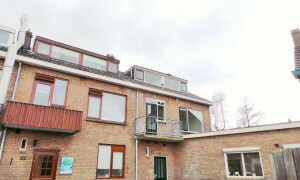 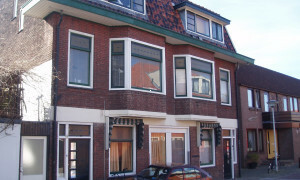 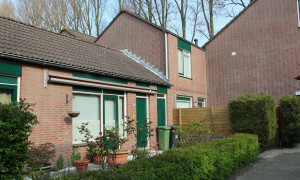 Spacious House for rent in Leiderdorp with 3 bedrooms and situated in the Leiderdorp district. 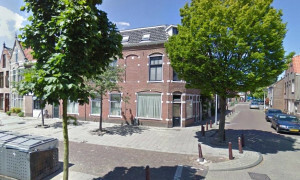 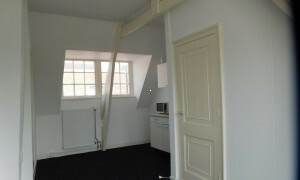 Pleasant Room for rent in Alphen aan den Rijn with 1 bedroom and situated in the Lage Zijde district. 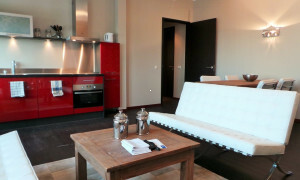 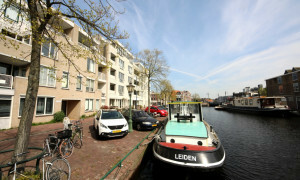 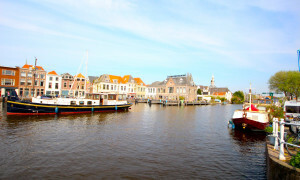 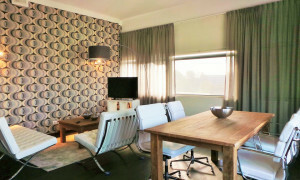 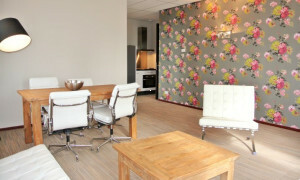 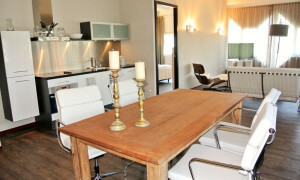 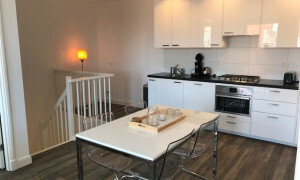 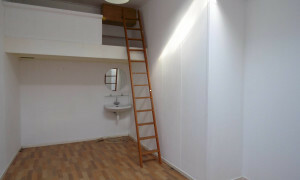 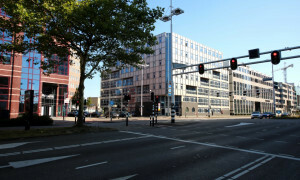 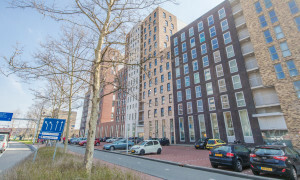 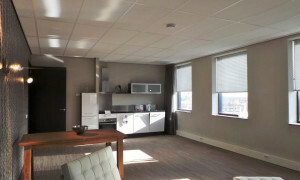 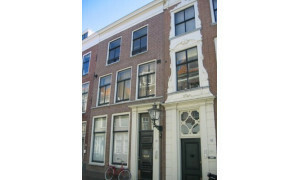 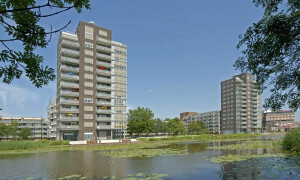 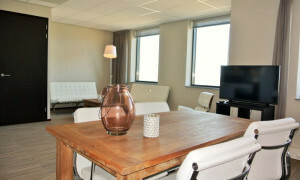 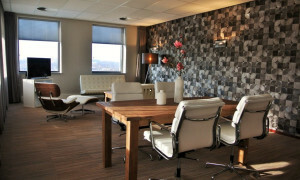 Lovely upholstered Apartment for rent in Leiderdorp with 3 bedrooms and situated in the Leiderdorp district. 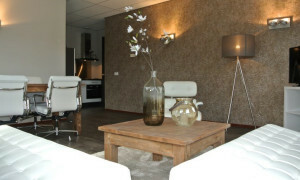 Spacious House for rent in Zoetermeer with 5 bedrooms and situated in the Buytenwegh - De Leyens district.